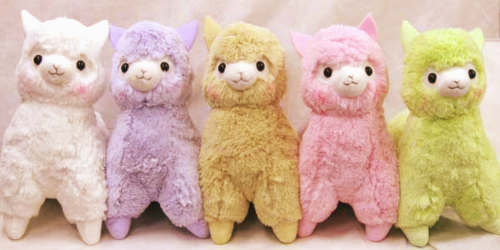 llama plush toys! <3. ARE THESE NOT THE CUTEST THINGS EVER?!! I WANT THEM!. Wallpaper and background images in the misceláneo club tagged: plush toy llamas.